After using the Breville Ikon for 4 days now, I like the speed control knob. 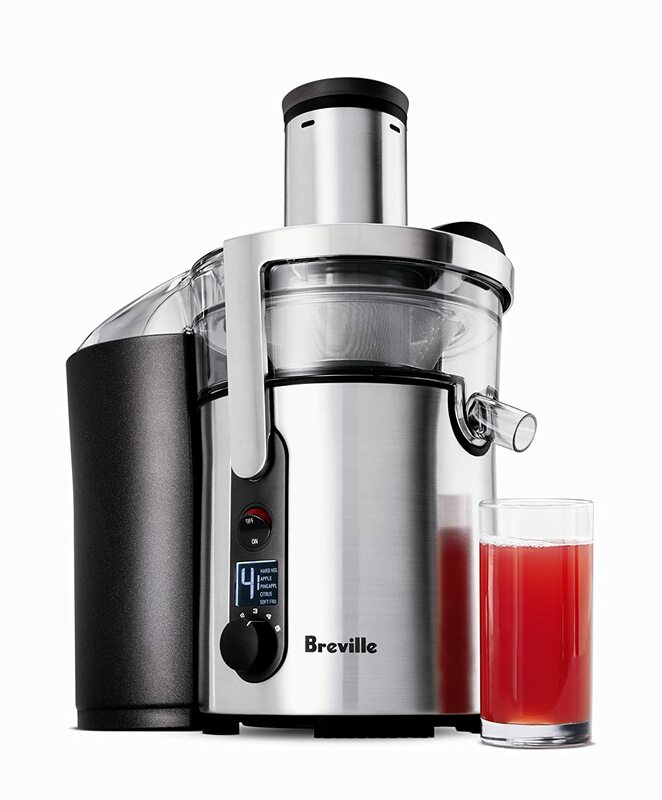 Most centrifugal juicers do not fully obliterate softer produce like leafy greens and even celery. By being able to lower the speed, more of the delicate produce gets juiced instead of shot over to the pulp bin.